Voted number one in the top ten hostels in Australia for October 2013 by Hostelworld customers! 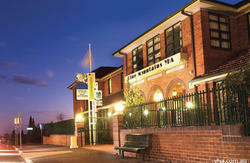 The Blue Mountains Backpacker Hostel welcomes you to one of the most beautiful heritage-listed areas in the world. 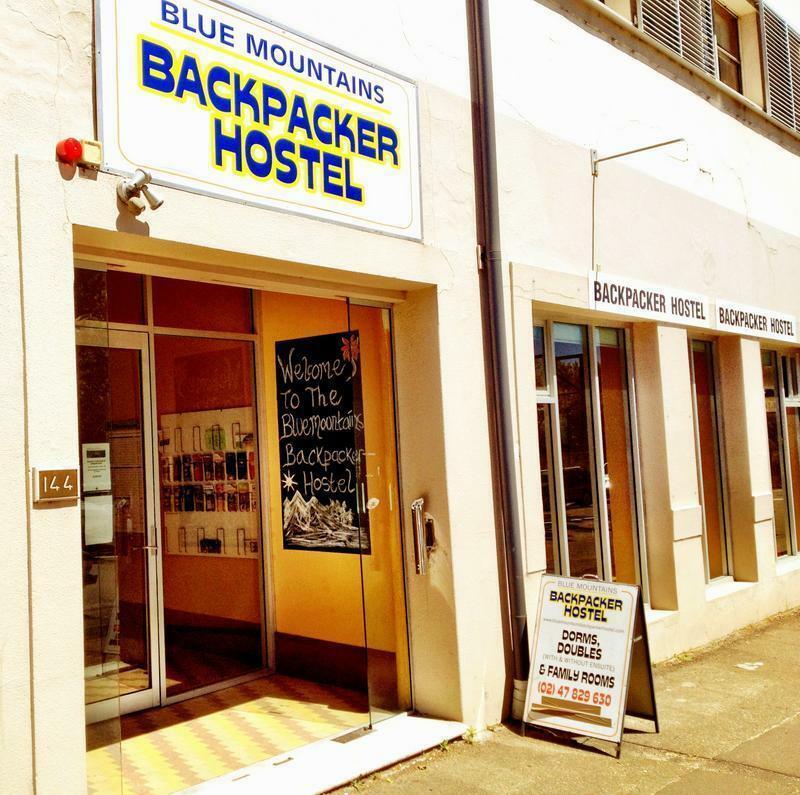 In order for you to experience the sights and all of the activities of the mountains BLUE MOUNTAINS BACKPACKER HOSTEL provides a variety of accommodation packages. The hostel has specifically designed rooms to suit single travellers, couples, and groups of all sizes. For those who are looking for a little more privacy we provide stylish double rooms, with or without en-suites. The hostel boasts large communal areas for winding down after a hectic day of exploring. A lounge room with comfortable sofas, big screen TV and a roaring fire for the winter chill. A large kitchen for those who want to show off their culinary skills. A separate (free) internet room, with a bank of modern computers, and free WIFI for those who want to catch up with family and friends or show all the pictures they have taken. 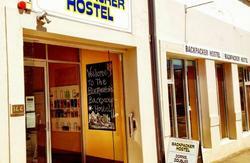 Blue Mountains Backpacker Hostel has worked with the major tour and activity guides. We believe that we have put together a variety of packages which would suit all travellers, from first time adventurers to those who really want to test themselves. 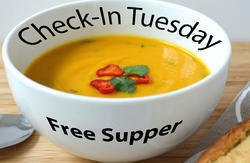 Our reception hours are 8.30-9.00pm. If you are arriving outside of these hours, please contact us to make arrangements. Catch an hourly train from Central Station Sydney. It takes two hours. We are the closest hostel to Katoomba Railway Station - only 250 Metres away! Get off the train, walk down the ramp and turn hard right, walking up the stairs. Cross the pedestrian crossing at the top of the stairs and continue right in a westerly direction. At the roundabout you will see the hostel about 50m across the road to the right.